I grew up with the makeup education that no one is ever supposed to see your foundation and I think in most cases this still holds true in everyday life and in some aspects of industry work. Foundations have always been used to create looks and artistic creations for Film and Television. However today, that has expanded to Youtube, Instagram, and even your everyday life. So having a powerful foundation like Makeup Forever Ultra HD Foundation used to be reserved for those who spent their lives in front of the camera. Now it’s reasonable for every girl to have it. 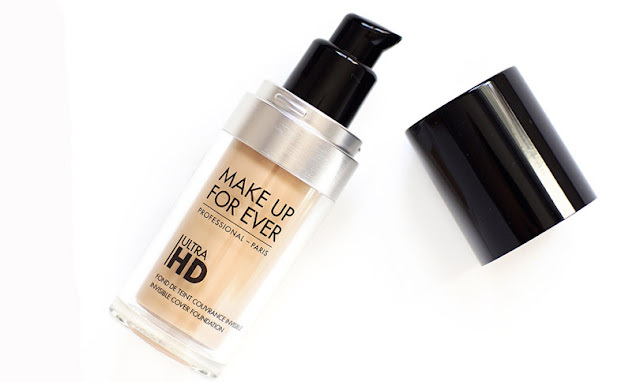 Makeup Forever Ultra HD Foundation is extremely lightweight considering the level of invisible coverage it provides. 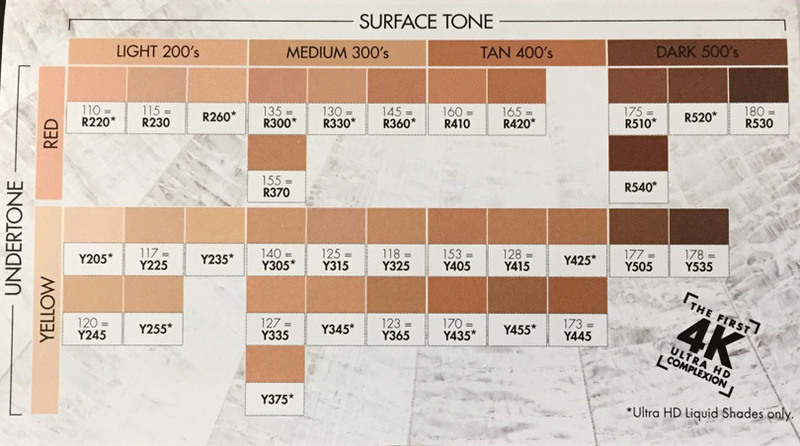 It’s easy to forget that you’re wearing a foundation. Yet the foundation provides decent coverage even with one layer making it realistic to wear on a daily basis. Like the original formula, the foundation is still oil-free, provides buildable coverage, and is good for day or night makeup looks. The new formula, however, is 4K friendly and is packed with amino acid coated pigments, hyaluronic spheres for hydration to plump the skin and Sericite which creates a fine-grained mica that improves microcirculation. Beware, it does not contain sunscreen. It’s best applied with either a beauty blender or a stippling brush. I prefer to use my stippling brush to build coverage and then using my buffing brush to blend around the hairline, ears, and neck. I find it to be great for camera work for a very natural look and a full coverage look. Due to the price tag, $43 (MSRP), I prefer not to use it for my day to day makeup but it is great for flawless photos on Instagram. The foundation does dry fast so you need to be quick if you’re planning on building for more coverage. The packaging is pretty lightweight, clean and simplistic. I found the box to be rather flimsy but I like that I can toss the foundation bottle in my makeup bag and really not think about it. Several people have complained about the lid popping off but I haven’t had that experience. 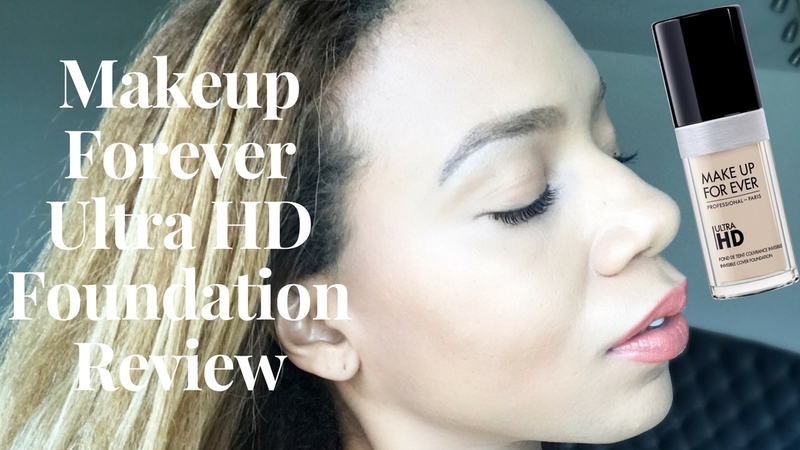 In my video, I show you how to applied the Makeup Forever Ultra HD Foundation, how to mix shades (on the skin) and the difference in consistency. You can watch the video here. You can purchase Makeup Forever Ultra HD Foundation here.